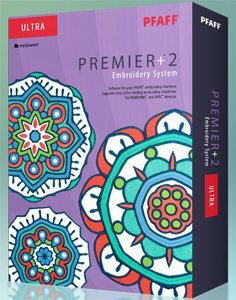 Premier + 2 is here! If you would like to purchase this version, or upgrade to this new version, please let us know. We offer free classes four times a month to our customers who purchase this software from Needlelyn Time. Quilt Design Creator will help you to quilt a masterpiece. Use step by step software wizards to create quilt blocks, design elements or borders for your automated quilter or embroidery machine. Create filled or outline pieced quilt blocks automatically, trace a picture or use one of over 350 designs. 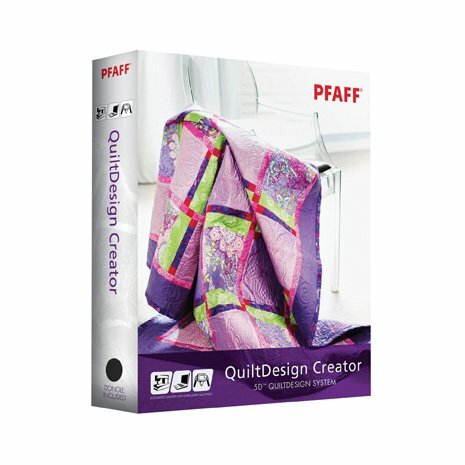 Gives you maximum control over your craft, from adding intricate details with only a few clicks to visualizing your quilting masterpiece before you’ve started sewing.